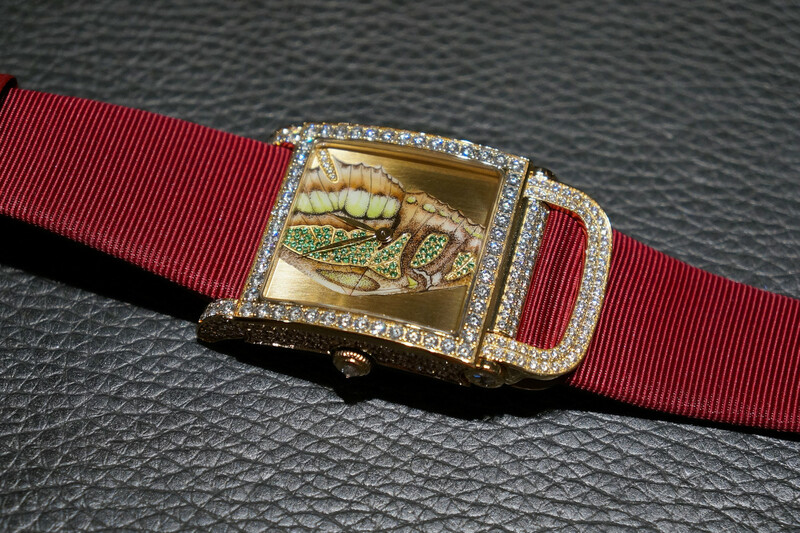 So far from the Freak-tech designs as they can possibly be, Ulysse Nardin preserves century-old techniques. 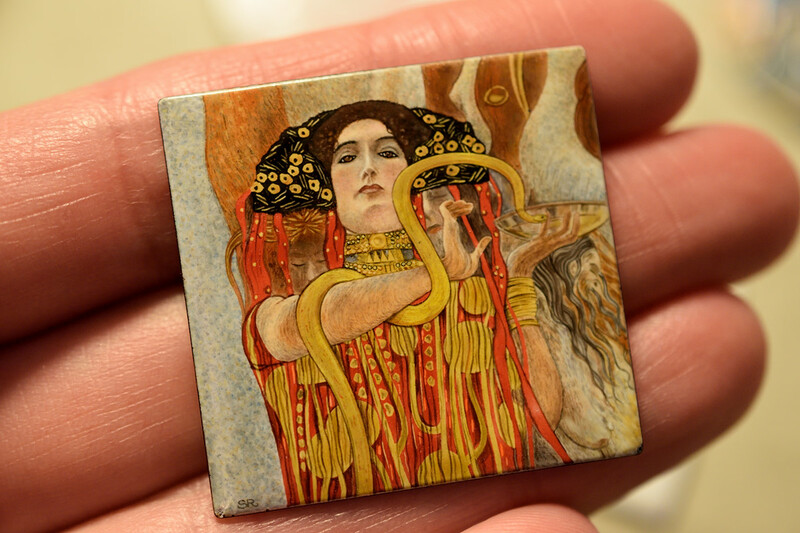 Enamelling is what they are particularly known for. We visited their specialist workshop, Donzé Cadrans. 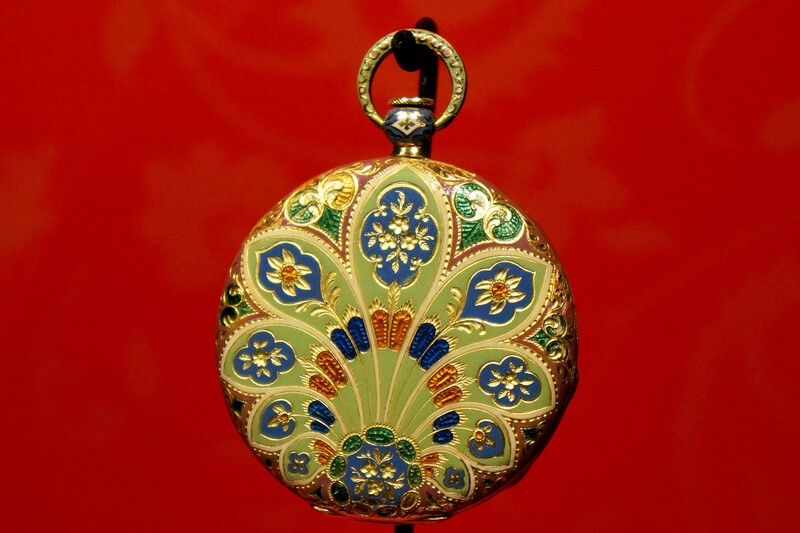 Jaeger-LeCoultre presented two of the Manufacture’s Métiers Rares, enamelling and miniature painting, on the evening of traditional crafts in the Viennese Porcelain Manufactory. 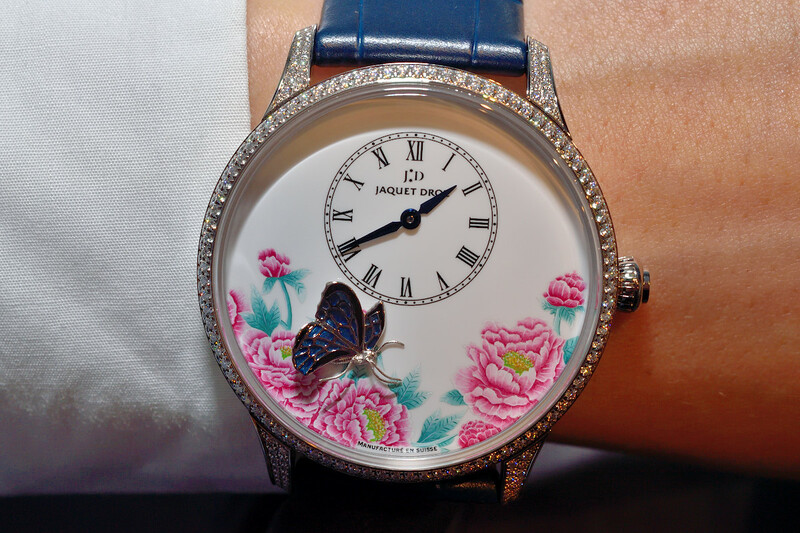 We followed the journey of the butterfly to Jaquet Droz’s stand at Baselworld. Look at the marvels we discovered! 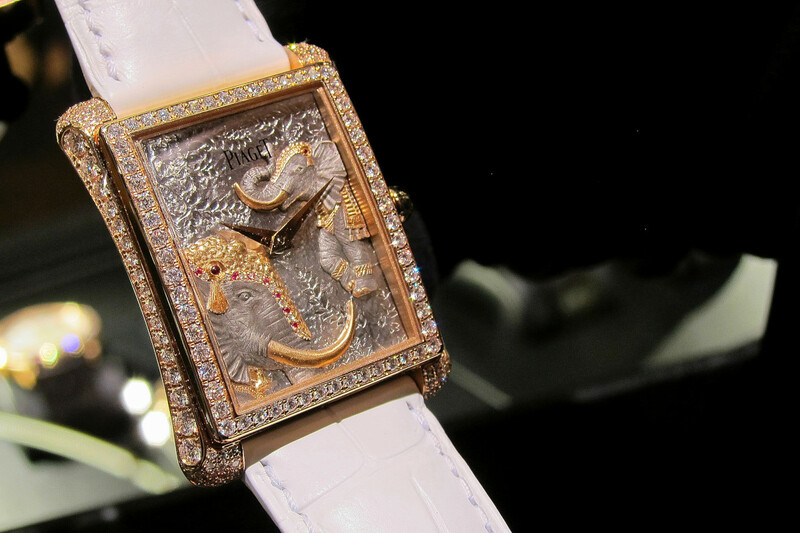 Vacheron Constantin heritage pieces take us to a beautiful journey from Asia, across the Ottoman Empire and Hellas to Europe. 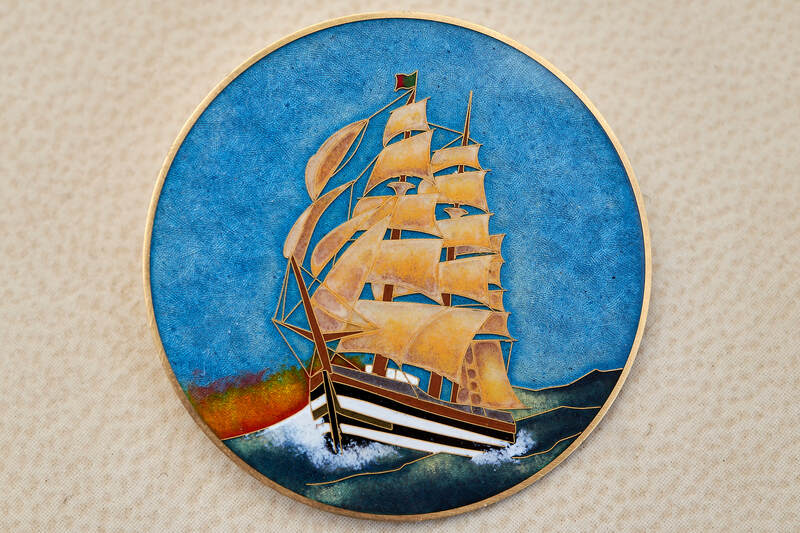 DeLaneau manufactures miniature art pieces, with enamelling, engraving, painting and gemsetting techniques. The “Piaget Rose Day” is a special occasion for homage to the Yves Piaget rose. The 2nd “Piaget Rose Day” was on 5th of June.